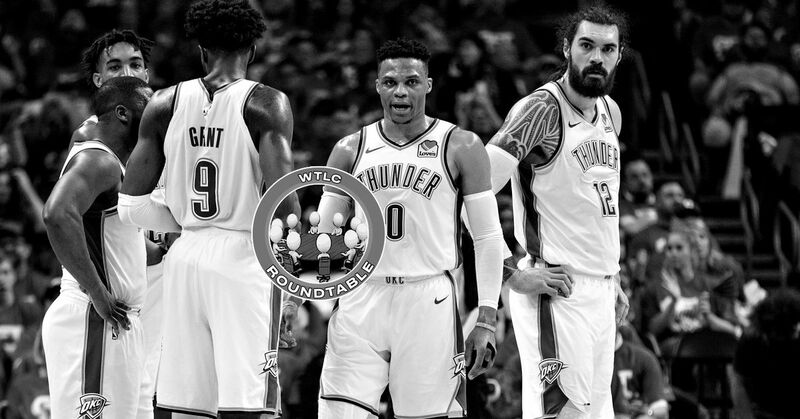 The Oklahoma City Thunder will be without guard Andre Roberson for at least the next six weeks, according to ESPN's Royce Young. Roberson has yet to play this season as he continues to rehab from a ruptured patellar tendon suffered in January. Per Young, Roberson suffered a setback Thursday after experiencing discomfort after jumping during a workout. An MRI revealed he has a small avulsion fracture in his knee. The team will re-evaluate him in six weeks. 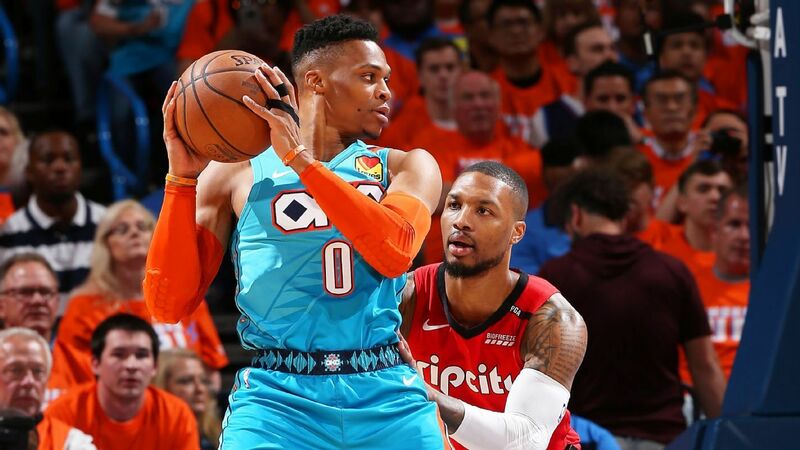 This news comes just one day after Oklahoma City coach Billy Donovan said, according to The Oklahoman's Erik Horne, Roberson was on a "really good track" as he "continues to progress and get better." Roberson was initially expected to make his 2018-19 debut in November but also previously dealt with a setback in October, as detailed by Young. The veteran required an additional procedure after experiencing irritation. He also had arthroscopic surgery to relieve inflammation in his left knee. Roberson averaged 5.0 points and 4.7 games last year, but his true value lies on the defensive end of the court. Last season, the 6'7", 210-pound Roberson had a 96.6 defensive rating. Although his absence had created a hole on that end of the court, OKC (101.8) has the top defensive rating in the league this season. For now, Roberson will continue to try to work his way back onto the court following this latest setback. Barring any further developments, the six-week check-up point would come around Jan. 11.